A local family business based in Leeds which has been established for over 40 years operating all over Yorkshire. 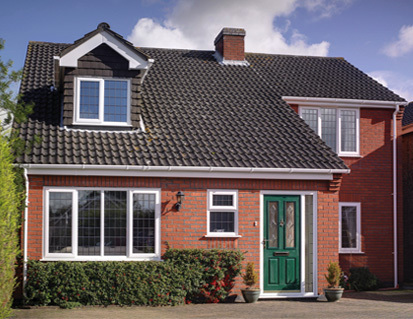 Leeds Glass have an extensive range of high quality products to suit all types of domestic and commercial properties. Our installers hold the relevant qualifications to ensure safe installations adherent to nationally recognized standards for your complete peace of mind. If you intend to undertake the fitting yourself, you will be able to purchase all of our products, including putties, mastics, silicones, adhesives, tapes and cleaners from our trade counter. Our customer service team who have years of experience and knowledge are on hand to help and offer free advice.